Resin Surface Installations have over 25 years experience working nationwide and overseas applying a wide range of resin flooring products. We purchase materials from only the most trusted material suppliers in the UK resin flooring industry. We have built up a long-lasting relationship with our suppliers over the years and we can rely on their assistance and full support with specifications and speedy manufacture and delivery of hard samples and literature to our customers. We pride ourselves on providing a bespoke service by working with our clients from the planning stages giving the right advice and solutions to ensure your specifications and expectations are delivered first time every time. 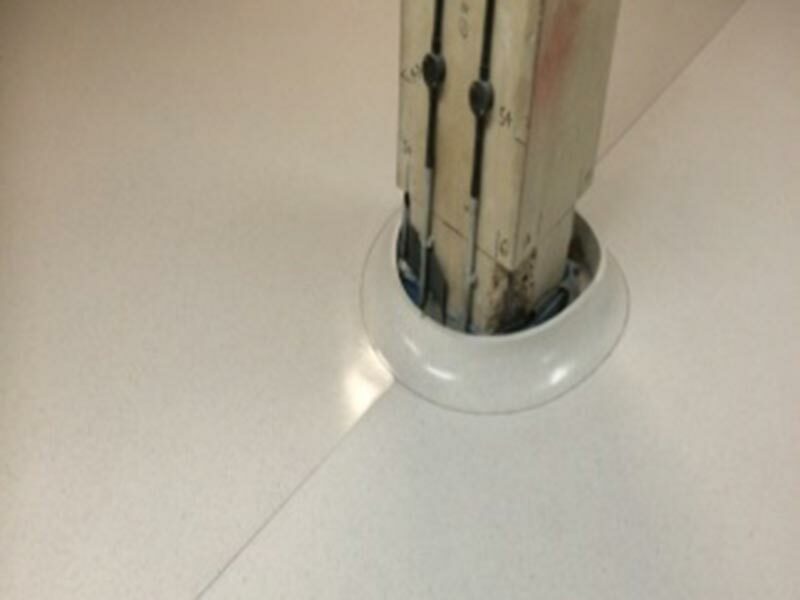 Epoxy Terrazzo is applied at 10mm and ground and polished to 8mm. Aggregates available include glass, mirror glass, marble, mother of pearl, granite and flint although special mixes and colours can be produced to special order offering complete creative freedom. Precast terrazzo is a popular choice for designers as part of the seamless terrazzo flooring package. 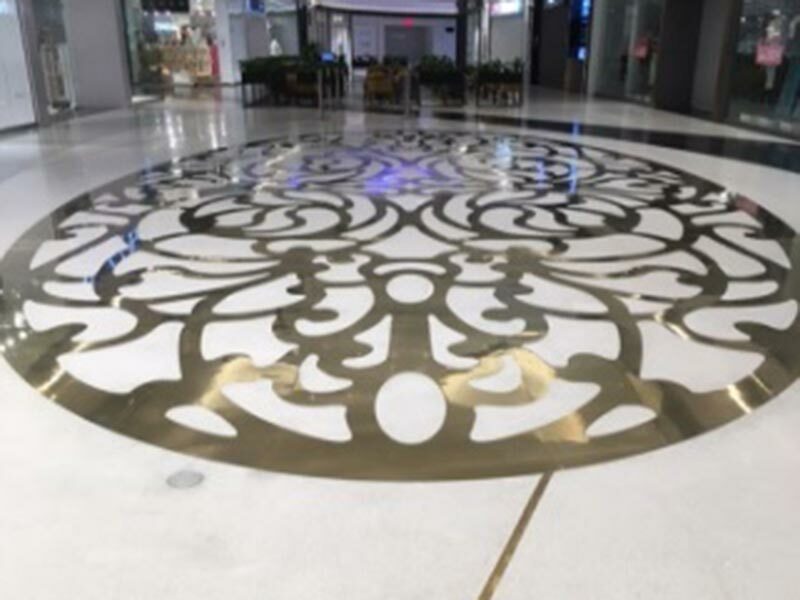 We prefer to be involved from the start working with designers looking for the most efficient and cost-effective way to incorporate the overall terrazzo design. 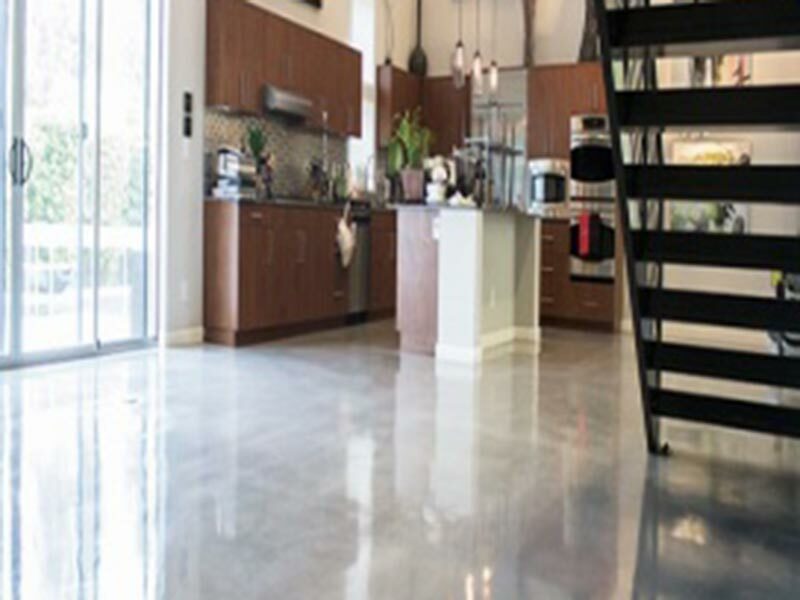 Polished concrete is extremely hardwearing, capable of withstanding continuous fork truck and heavy traffic in industrial environments. Traditional floor coverings require continuous repairs and maintenance. Concrete is also ideal for high foot traffic areas. Industrial flooring offered in, Light to medium and Medium to heavy duty industrial flooring. Advantages include; Suitable for fork truck traffic, very hard wearing, Easy to clean and maintain, Walkways and traffic areas can be clearly segregated, etc. 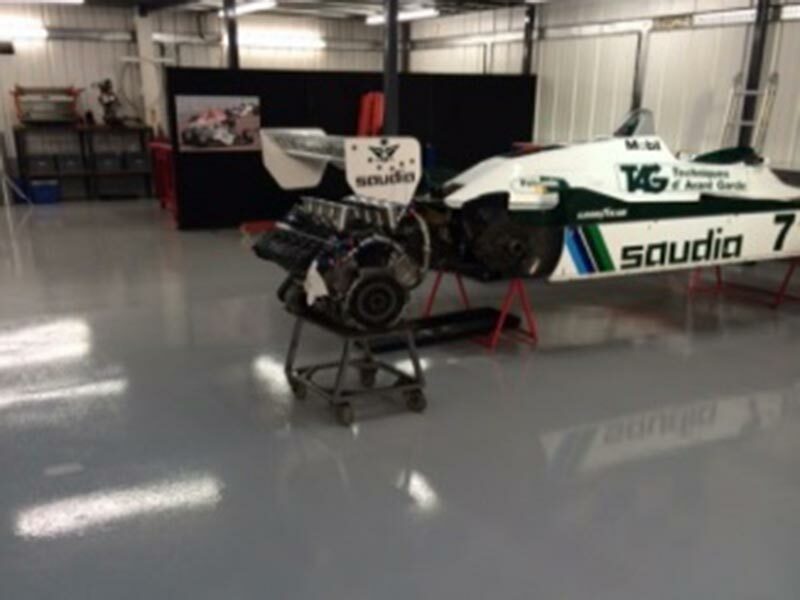 Industrial, commercial or domestic resin flooring requirement contact Resin Surface Installations.